Very realistic and hard-hitting...10/10 stars. why did gena rowlands hate it? Lelia and Ben are black? 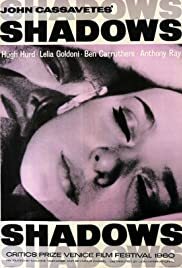 Is there anyway to get the script of of Shadows?